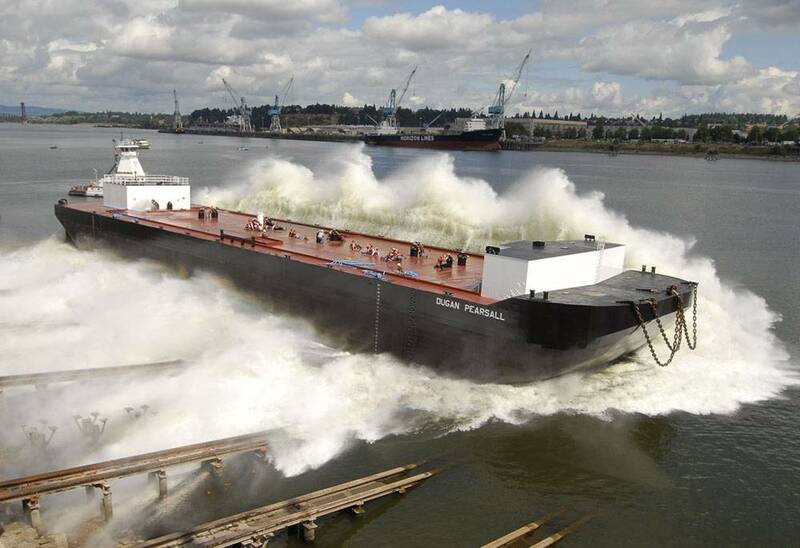 EBDG is a Seattle-based, employee-owned enterprise with offices in New Orleans and Ketchikan. The firm provides full-service naval architecture, marine engineering and production support to owners, operators and shipyards worldwide. EBDG provides complete design, engineering and analysis services, leveraging specialists in naval architecture and marine engineering, including marine mechanical, electrical and structural design and engineering. A large production support team provides detail design and lofting for shipyards across the country. Elliott Bay Design Group (EBDG) is a full-service, naval architecture and marine engineering firm that supports operators and shipyards in the U.S. and abroad. EBDG understands the complex issues involved in shipbuilding and operations, and creates designs that harmonize the two. Areas of expertise include LNG vessel design, transportation and route studies, operational analyses, construction liaison and environmental efficiency studies. EBDG professionals are experts in passenger vessel and ferry design, tug and barge design and offshore service vessels. With an eye toward seamless, highly producible detail design, EBDG considers vessel-build strategy from the very beginning and their integrated approach to complex automation and power systems significantly reduces the time and cost of ship construction and maintenance. An extensive project portfolio spans a number of vessel types: barges, tugs, offshore vessels, ferries, passenger vessels, and workboats, high-end yacht hulls to one-off service vessel designs and structures.